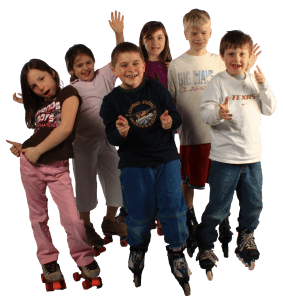 Firehouse Skate ‘N Play has something fun for everyone! The more people the more fun! Firehouse Skate is a great place to plan your next group event for an affordable price! Our group packages are perfect for your next fraternity, sorority, team or school party, corporate event, church group lock-in, family reunion, or any other event! We have private party rooms and plenty of fun for all ages! Looking for more info? Send us a message and we will contact you!